Thank you for visiting our website. We hope that our site will give you useful information on the diagnosis and treatment of periodontal disease, as well as cosmetic periodontal surgery and implants. If you have any further questions, call us at (530) 809-2379. Doctor Beatrice Criveanu attended North Carolina State University where she received a Bachelors of Science degree in Microbiology, and a Bachelors of Science degree in Nutrition. Dr Criveanu decided to pursue a career in dentistry and attended Loma Linda University, School of Dentistry. Dr Criveanu graduated with several prestigious recognitions including the American Academy of Periodontology, Dental Student award and the Graduate Implant Dentistry award. Falling in love with the surgical aspect of dentistry, Dr Criveanu decided to continue her education by specializing in Periodontics and Dental Implants. While undergoing her three year residency, she trained in microsurgery utilizing microscopes and 10-0 sutures, thinner than a human hair. During her last year of residency Dr Criveanu worked part time as Assistant Professor of Restorative Dentistry and also part time Periodontal Faculty, instructing dental student on the clinic floor. 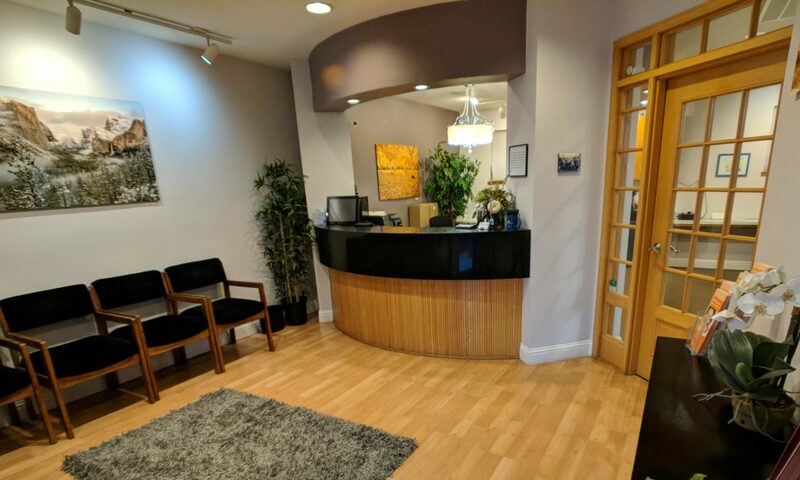 Dr Criveanu is a member of the following professional organizations: American Dental Association, California Dental Association, Academy of Osseointegration, American Academy of Implant Dentistry, and the American Academy of Periodontology. Dr Criveanu is in the process of completing her requirements to become a diplomate of the American Academy of Periodontology. In her spare time, Dr Criveanu likes to give back to the community. During dental school and residency she not only participated but also lead mission trips to Southern California, Mexico, Belize and Romania. Dr Criveanu is a strong believer that education is the key to success and it is her main goal to educate every patient that comes to see her. Dr Criveanu takes time to explain each procedure and most importantly the etiology of each dental problem the patient is facing as well as the steps needed to correct and make sure the problem does not return. If you have questions about your periodontal condition and expect clear and honest answers, don’t hesitate to make an appointment! gtag('config', 'UA-135746527-1'); If you have any questions, please reach out to us for answers. We are here to help!